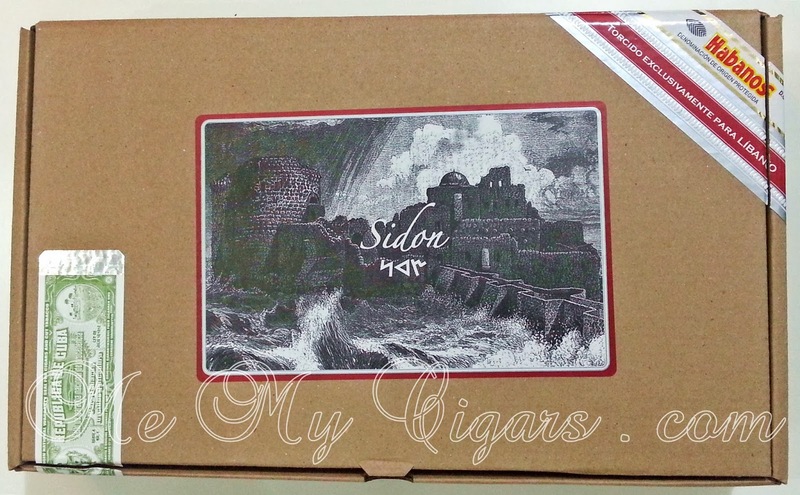 The Habanos importer Phoenicia Trading has once again paid respect to Lebanon's heritage by commemorating the historic city of Sidon (Saida as known today) with its latest release. 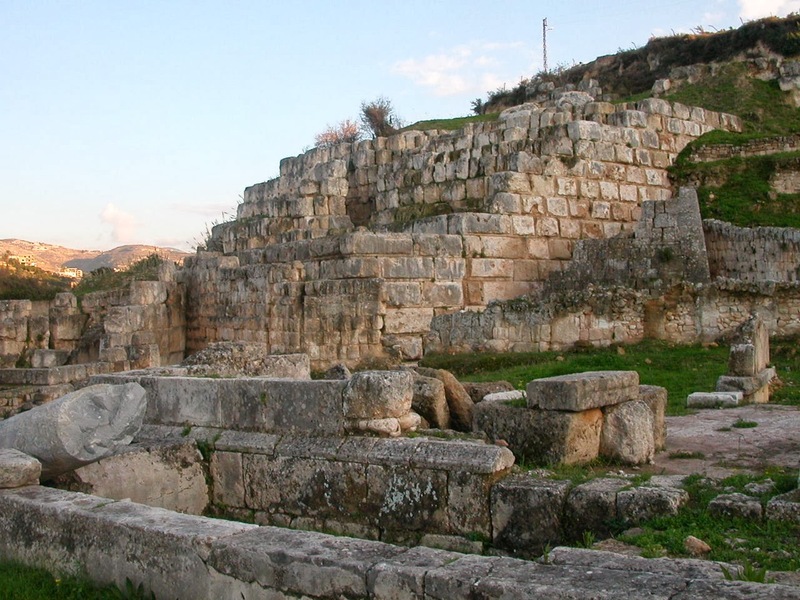 This major southern Lebanese city has played an important role in the country's history as well as during the ancient Semitic civilization in the region. It was also believed that Jesus Christ has visited Sidon and has many biblical references. Having faced of many conquests, Saida today houses many historical monuments, landscapes and artifact dating back more than 4000 years. 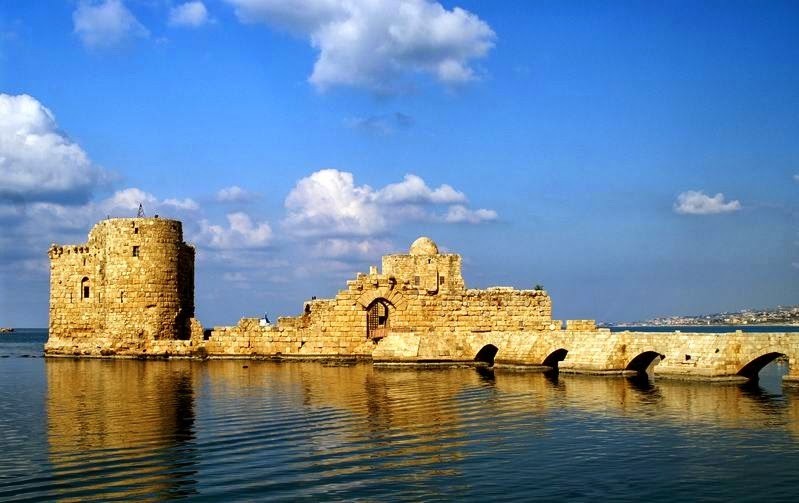 "The Phoenician city of Sidon was inhabited in 4000 BC where it was an important commercial port during that era. The city was well known for its glass manufacturing & the production of the famous purple dye from murex shells. 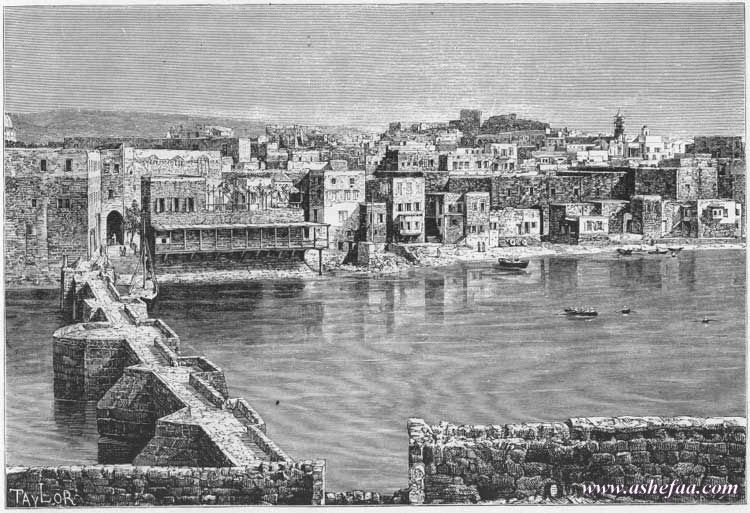 Sidon surpassed all other Phoenician cities in wealth, commercial initiative & religious significance. Due to its prominence it was the target for a succession of conquerors. When Alexander the Great tried to invade the city, Sidonians locked their gates & immolated themselves rather than surrendering to the invader. 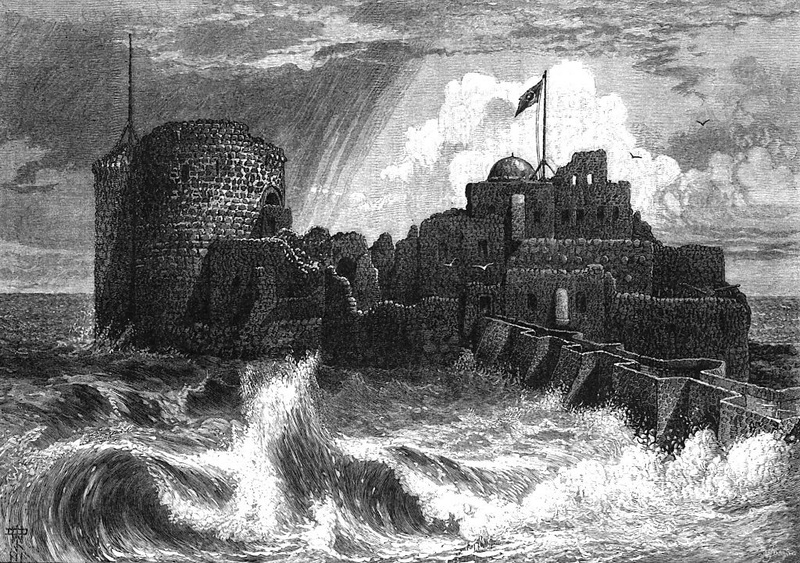 The temple of Eshmoun, The Sea Castle & Khan El Franj are witnesses on the importance this old city had. the modern city of Sida is the capital of south Lebanon & the 3rd biggest city in the country. 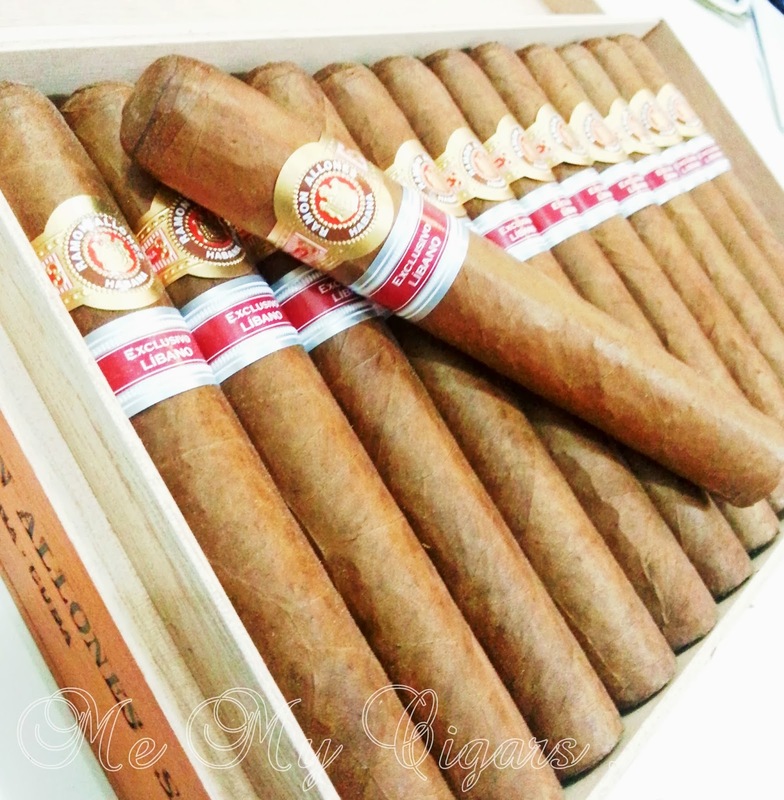 As a tribute to this heritage Phoenicia Trading named its regional edition for the year 2013 after Sidon - a special cigar for a special city." The Construction - Sidon has a good firm construction with a semi-matte Colorado wrapper with tiny faint veins. 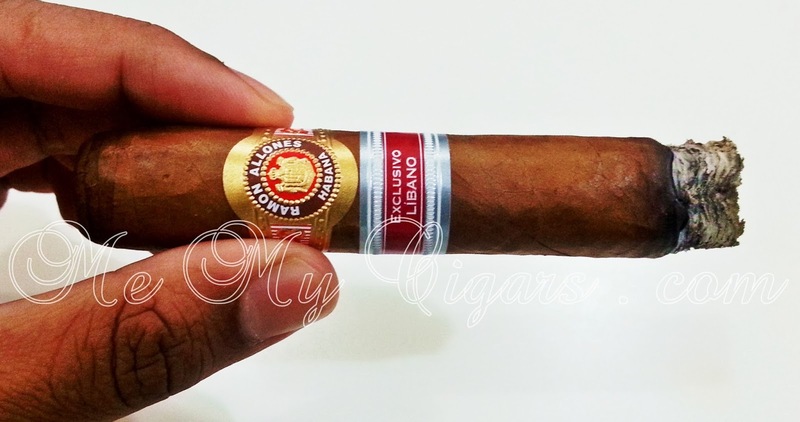 The soft shine of the wrapper my give a look of dryness but firmness of the cigar and resistance is just perfect. 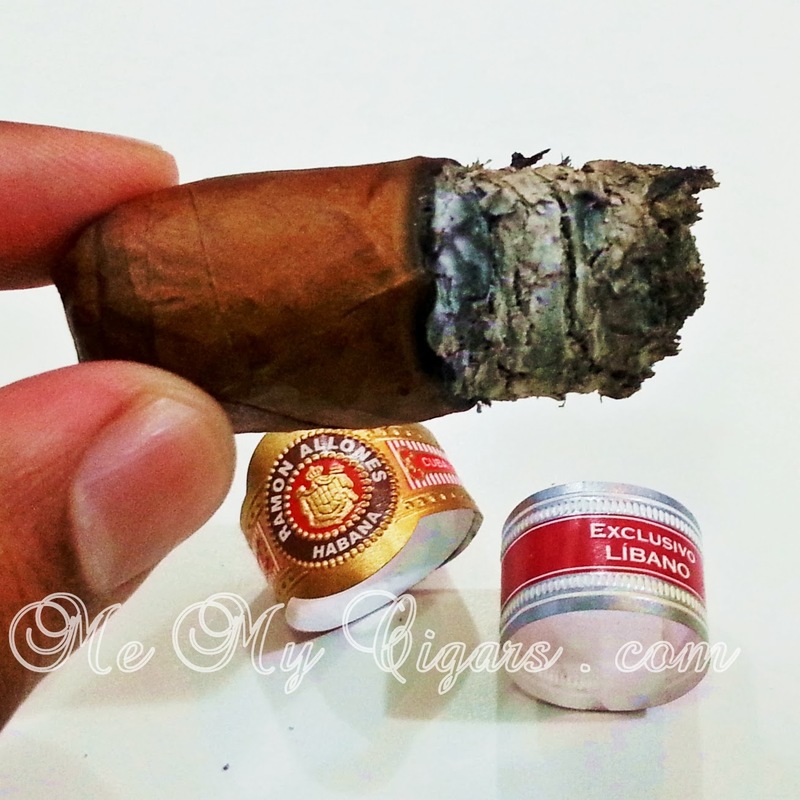 It is well packed and the robusto extra size offers an appetizing smoke. The Draw - With a wide punch, the draw had a little resistance to it from the well packed tobacco but not that obscured to not be able to smoke it. Very light notes can be picked up from the draw but nothing worth noting except the deep earthy scent and a woody accent of the Sidon which probably came from the packaging it was in. 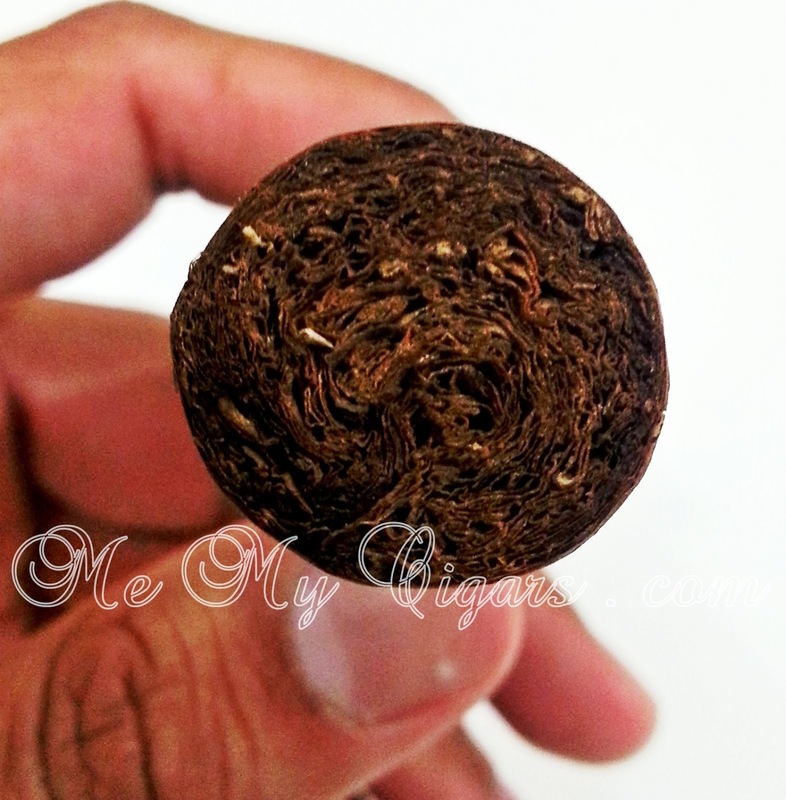 It is fair to say that this tobacco is fairly young and hasn't developed solid characters yet. The First Burn - As expected the very first draws offered a light woody notes and a lot of ammonia taste which is an indicative of a fresh tobacco. Smoke is also very light but has a sweet and leathery taste and you get that zing in the back of the throat from the ammonia as well. The Middle Burn - Continues to delivers the same woody notes which is very cedar like in taste. The zing still lingers in the mouth with a light peppery spice but not much development til the end of the middle part. The Final Burn - That ammonia zing still comes through but the concentration of flavors finally showcases the Roman Allones characters towards the end. Light black pepper with hints of cocoa and lots of dry cedary wood are to be savored in this part. It sad that the last inch of the Sidon is quite enjoyable. 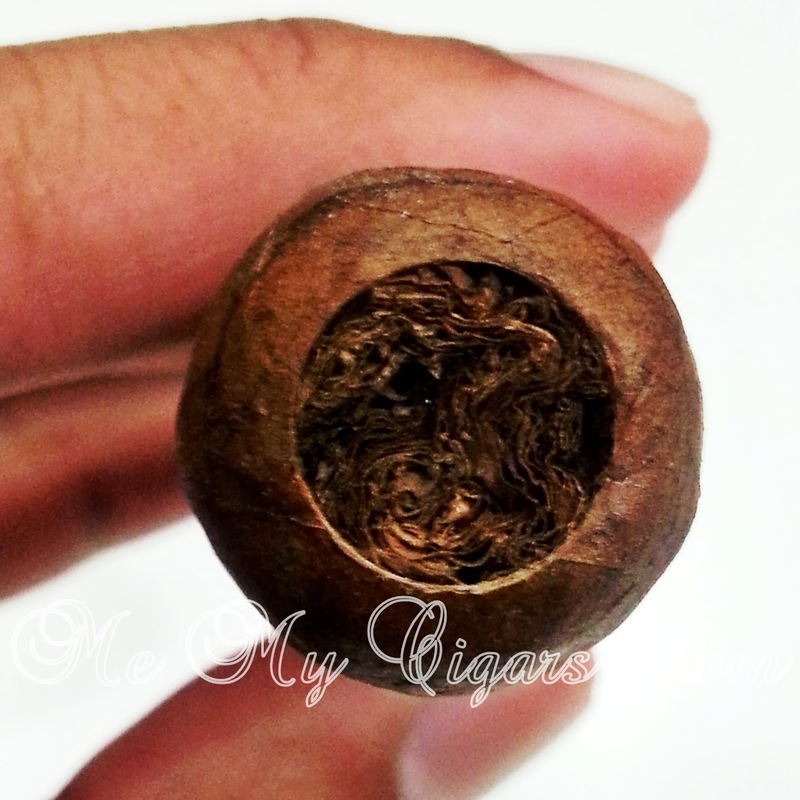 Unlike its predecessors, the Sidon does not stand out to be a ready to smoke cigar with fully developed flavors, yet it is a great size cigar with potential of character development with aging. Will definitely need to rest those for a minimum of two years until we can see if there is some favorable character change. 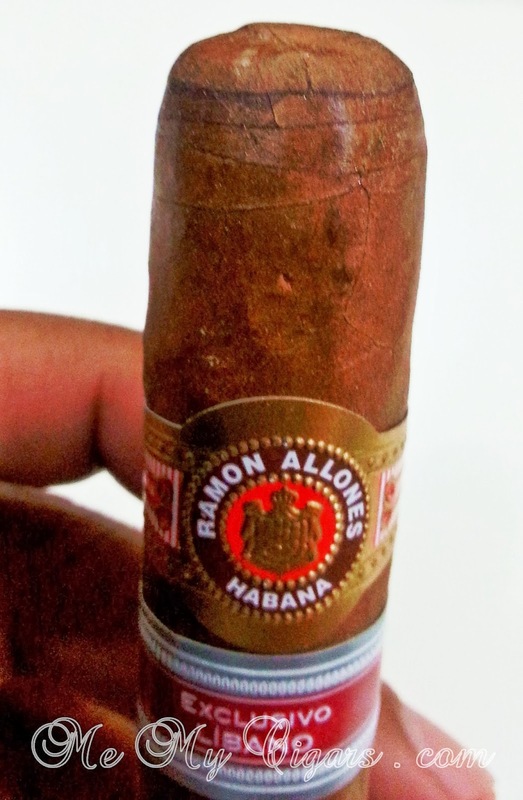 Hoping for the best, I know the Ramon Allones Libano (lebanon) Regionals will not disappoint, Just give it some time. 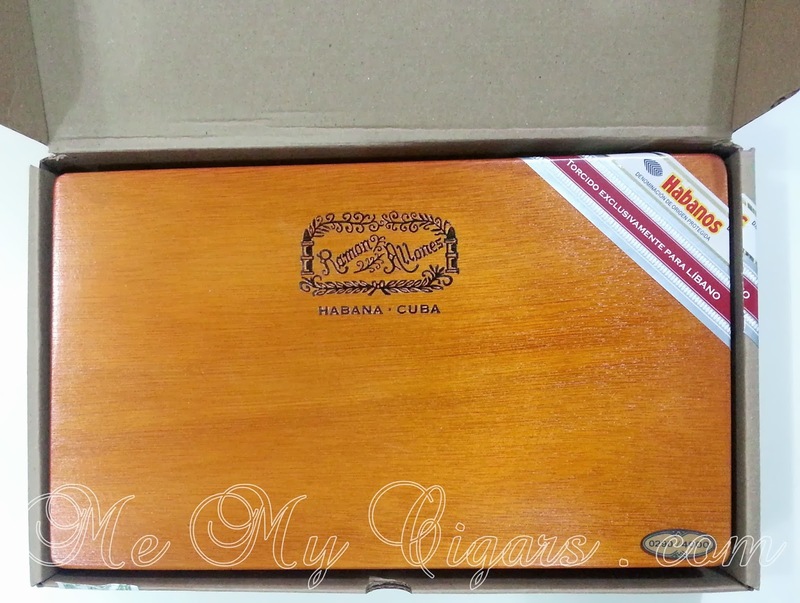 The Sidon reminded me of when I first smoked the Bolivar Emiratos fresh out. For a sublime size it was not joyful at all to smoke for having such young tobacco, but if you smoke them today, oh my lord they truly stand by their reputation... absolute pleasure and sublime smoke! The Pairing - With the fairly neutral character of the Sidon, you can either go with a Medium body coffee roast or a light one to balance the zing in your mouth and complement the cedary taste. 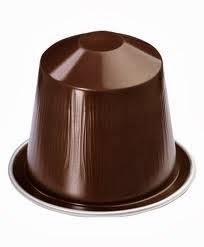 I preferably would go with the Nespresso Cosi, at intensity level 3, it balances out the ammonia taste and woody notes with its citrusy fresh aroma.